West Ham set to move for ex-NUFC striker this summer – Report – NUFC blog – Newcastle United blog – NUFC Fixtures, News and Forum. According to the Mirror, West Ham have set their sights on the signing of former Newcastle striker Aleksandar Mitrovic this summer. The Serbian looks set for another move after Fulham’s relegation was confirmed this week, with him bound to attract interest after being one o the few shining lights in their side this season. He’s currently in the middle of a goal drought, failing to find the net in his previous 8 and scoring just 3 in his last 19 Premier League appearances, however he has bagged 10 goals – scoring 5 in Fulham’s first 6 games following promotion. 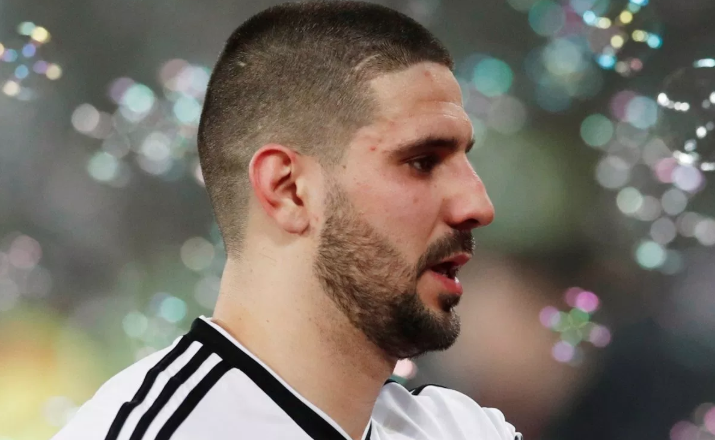 Mitro will no doubt be one of many to leave Fulham this summer and you’d think he’ll have no shortage of interest. He may have done little to impress since the turn of the year, but his early season form and his brilliant record at international level will make many believe he’s a risk worth taking, with him still just 24. It will be interesting to see what happens to him this summer, but anyone still wondering why Rafa got rid and replaced him with Rondon hasn’t got a leg to stand on now. Not only has Rondon matched his tally for the season – despite starting 10 games less – he’s bagged more than twice the number of assists and has proven how much of a superior all round footballer he is, being more suited to Rafa’s system than the Serbian ever was. Good luck to Mitrovic. He’s a player with potential who could thrive in the right environment, but he wasn’t made for a Rafa Benitez side – no matter how much he wanted to succeed at St James’ Park.